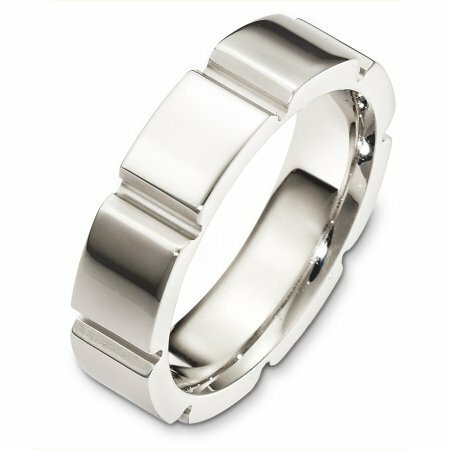 Palladium, 6.0 mm wide, comfort fit contemporary wedding band. The finish on the ring is polished. Different finishes may be selected or specified. 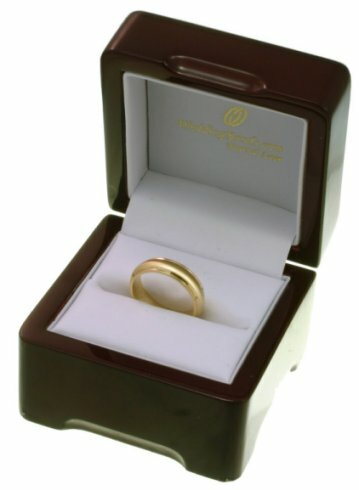 Ordered a wedding band. It was a bit too snug but they were great about resizing it. No trouble at all. Great prices. 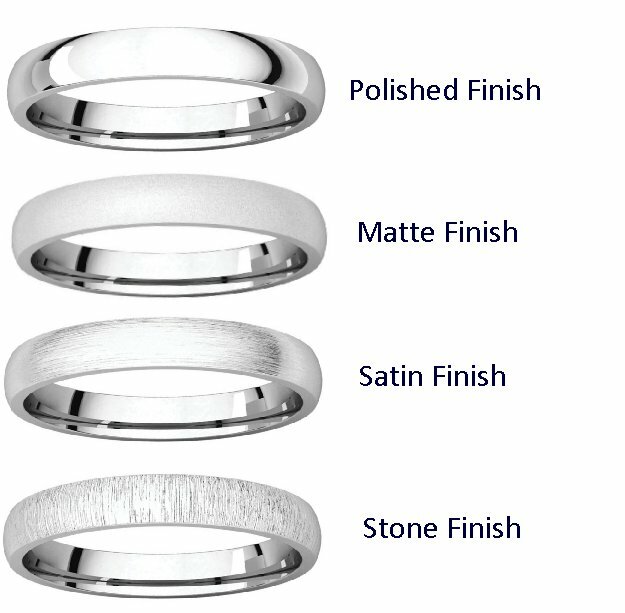 I had a wonderful experience ordering my finances wedding band from weddingbands.com. The shipment was fast and the ring is beautiful. I got the ring engraved and the engraving is wonderful. Could not have asked for a better experience!